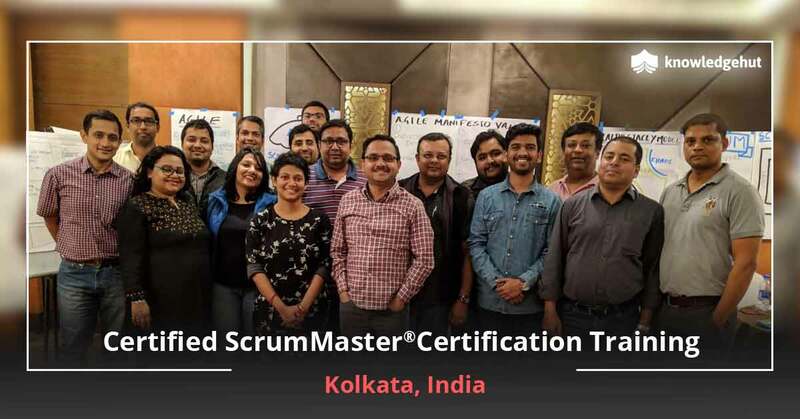 Certified ScrumMaster® training in Amsterdam is a 2-day certificate course approved by Scrum Alliance® that provides an immersive learning experience pertaining to Agile practices and principles, and the Scrum framework. The instructor-led CSM course in Amsterdam provides the knowledge and tools you need to leverage the potential of this powerful agile methodology to achieve success in any complex software/product development project. 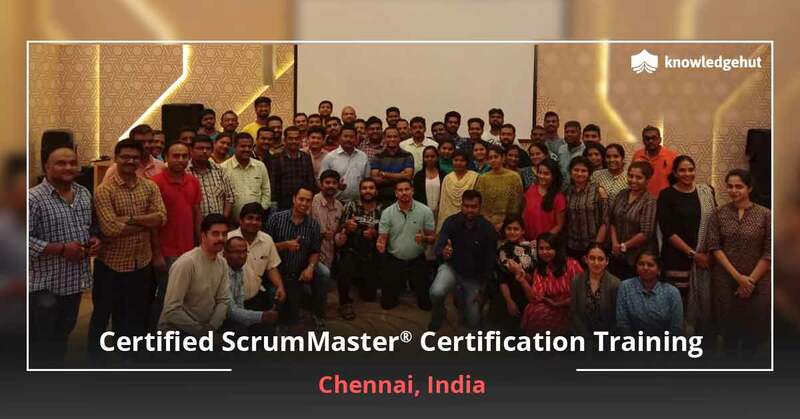 CSM certification training in Amsterdam is also the key to pass the online exam to become a Certified ScrumMaster and pursue a lucrative career as a Scrum team member or ScrumMaster. Why You Need Professional CSM Training in Amsterdam? A successful agile implementation initiates with in-depth understanding of Scrum principles and values, and living by them. The agile development framework provides a set of benefits over traditional methods and other agile methodologies. Scrum is flexible in nature and allows clients to change their requirements quickly. It also facilitates faster product/software development. From an organization’s perspective, the framework helps meet commitments on time and within budget. It also aids in critical decision-making, improved customer relationship, and better visibility of the entire project management process. 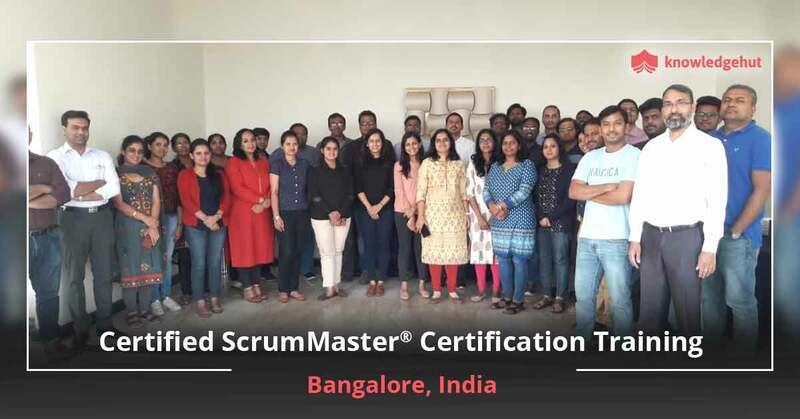 Considering the above, you can understand the role a Certified ScrumMaster plays in an organization or a project – facilitating the product development process, overcoming challenges, ensuring that the team follows Scrum values and principles and never fall out, and making sure that the product is delivered on time and within the budget. He also plays an integral role in team building and effective communication. In cities like Amsterdam where there is lack of talented software engineers, leveraging Scrum for software development is considered most imperative as it makes the process less cumbersome and simple. 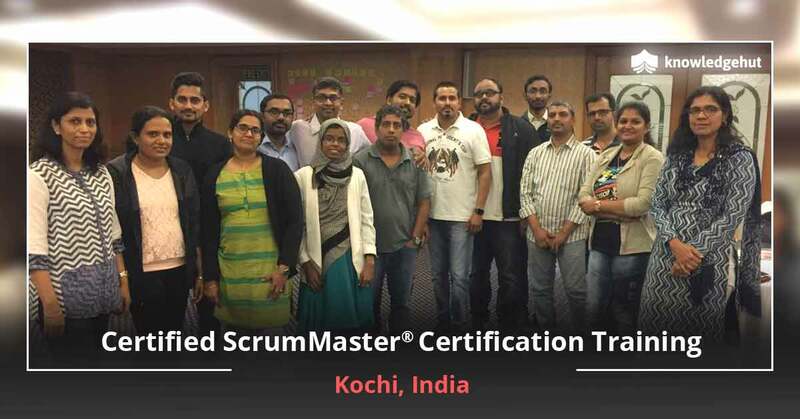 Therefore, there is a huge demand for Certified ScrumMasters in Amsterdam who can make project development seamless and fast. 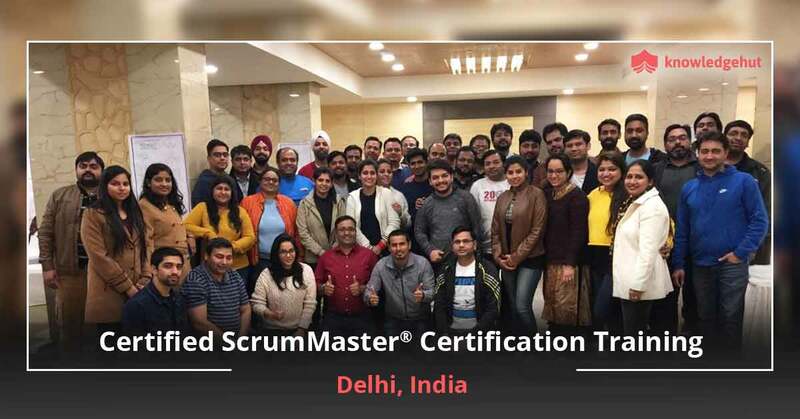 Certified ScrumMaster course in Amsterdam can improve your skills and knowledge as ScrumMaster, giving you attractive career prospects in hand. How KnowledgeHut’s CSM Training in Amsterdam Can Help? 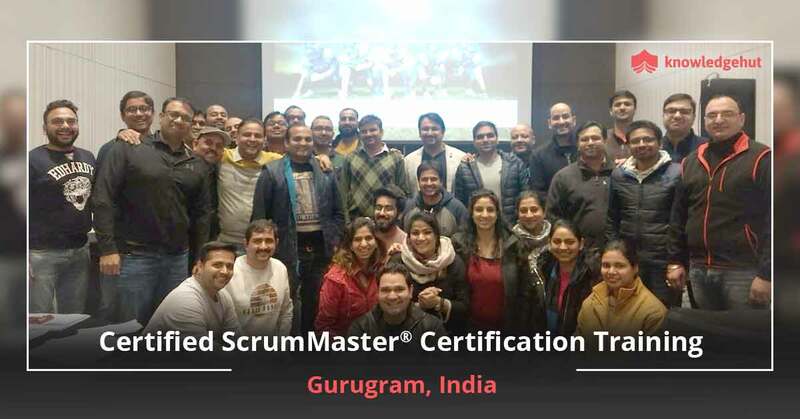 At KnowledgeHut, we impart a 2-days Certified ScrumMaster training in Amsterdam that is a perfect fit for anyone new into this field or interested in gaining a solid foundation in Scrum framework. The highly interactive tutorial will help you learn the practical skills required to use the framework effectively while gaining a strong knowledge and understanding of how to use agile and Scrum principles in different environments. 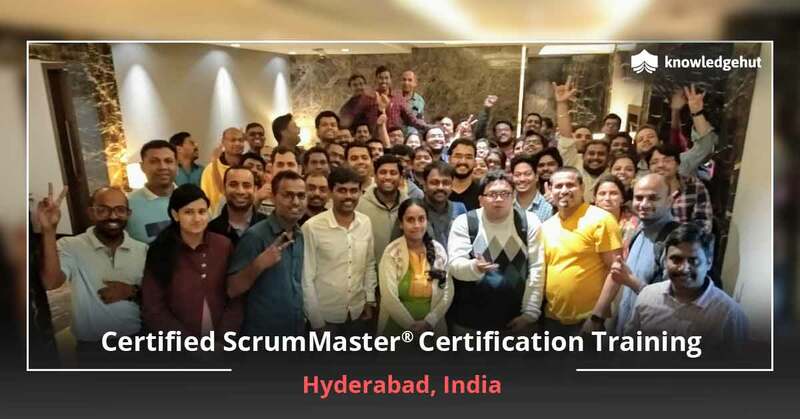 Our experienced instructors will provide tips and tricks to apply the knowledge in action as well as successfully pass the online examination to be a Certified ScrumMaster. With a competitive CSM certification cost in Amsterdam we offer the best. 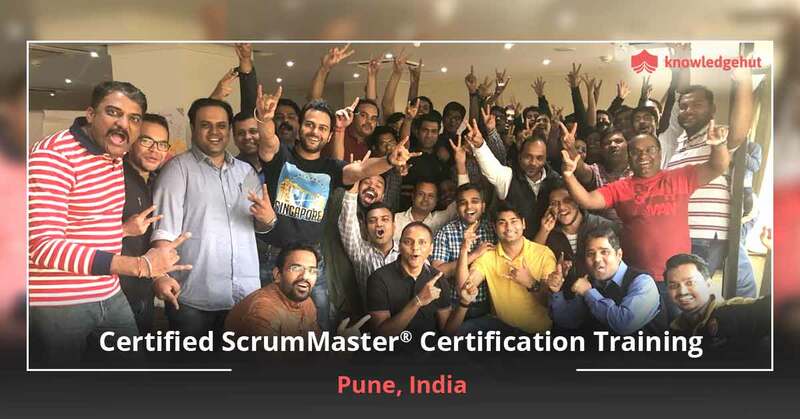 The course lets you learn the agile principles and mindset, the three roles of Scrum, how to use it and delight your customers, purpose of Scrum meetings and how to run them effectively, how to kick start a high performing Scrum team and tips to organize product backlogs. For more information on our Certified ScrumMaster Certification cost in Amsterdam, contact us today.